Visit the Dickens of a Christmas website for a complete schedule of events! A growing destination for the visual, performing and literary arts, this historic river town is committed to helping artists and cultural organizations thrive. 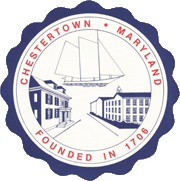 Chestertown’s Arts & Entertainment District was certified in 2015 under a program administered by the Maryland Department of Commerce and the State Comptroller’s Office. The District encompasses 51 acres of the historic downtown area, stretching from the Chester River waterfront to Mill Street. 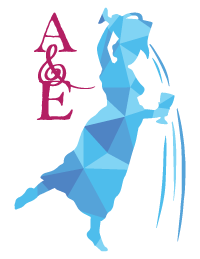 The A&E designation highlights the importance of the visual, performing and literary arts to the Chestertown community, and their positive impact on quality of life. It recognizes the ability of the arts to be an economic engine, bringing creative personalities and enterprises into the community to enrich the lives of residents and visitors alike. A thriving arts-and-culture scene also helps employers attract and retain an educated, creative workforce. 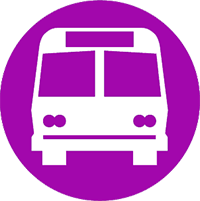 Arts patrons visit downtown galleries and performing arts venues to be entertained, enlightened, challenged and inspired. They stay to dine in our friendly restaurants and cafes, shop in independently owned boutiques, stroll historic tree-lined streets, and explore the natural beauty of the Chester River. Maryland’s 24 Arts & Entertainment (A&E) Districts were designed to develop, promote and support diverse artistic and cultural centers in communities throughout Maryland that preserve a sense of place, provide unique local experiences and spur economic revitalization and neighborhood pride. Exemption from the increase in local property taxes resulting from renovations for an arts-related purpose for 10 years. Click here to learn more about these tax abatements.